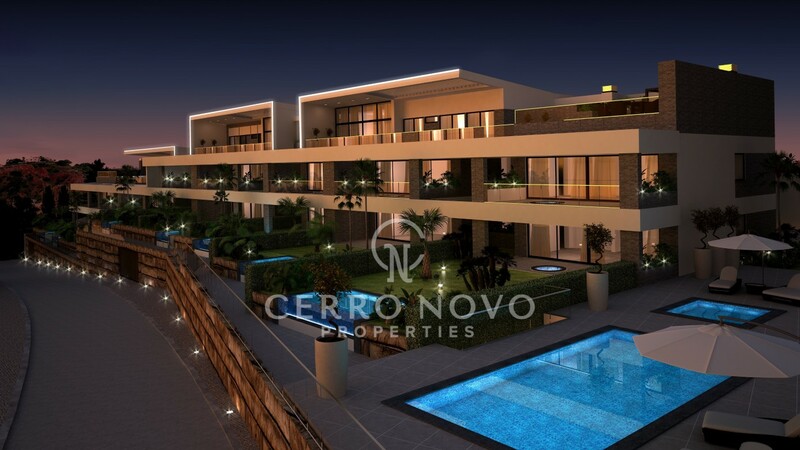 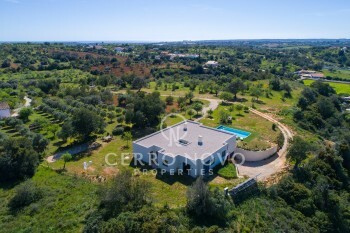 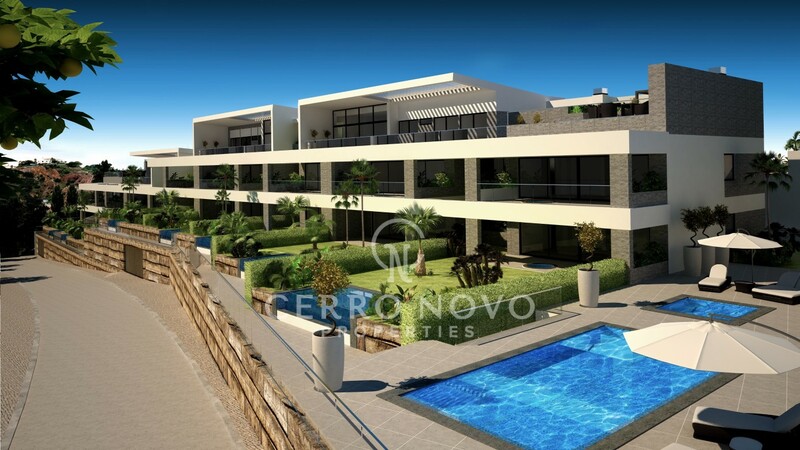 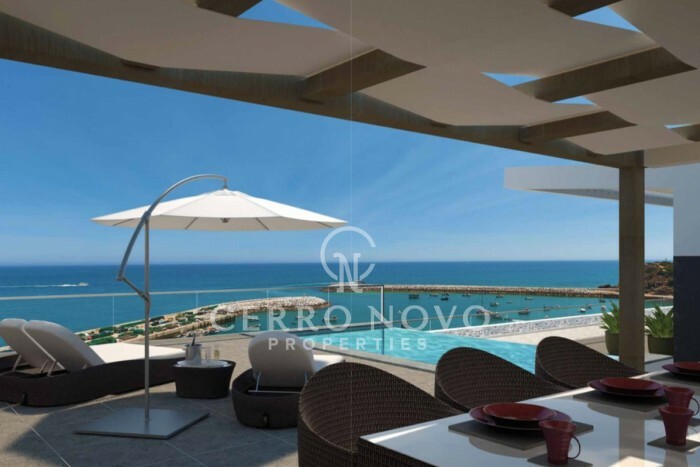 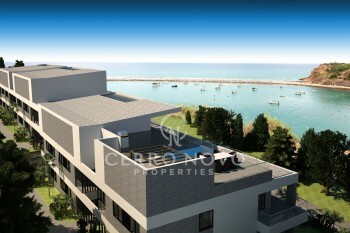 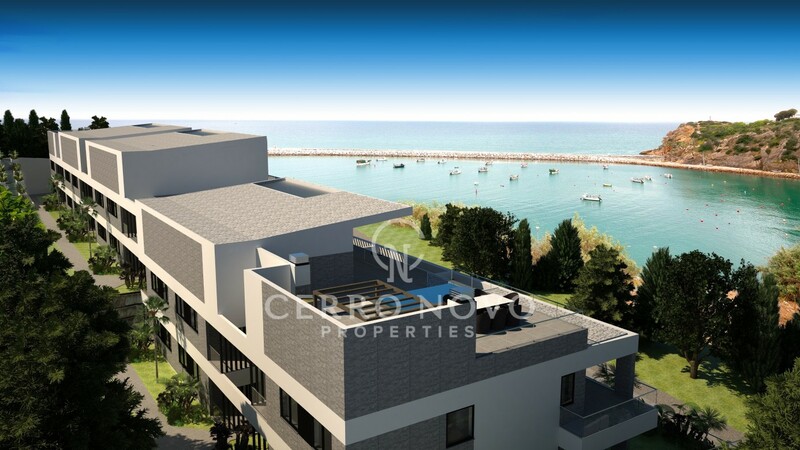 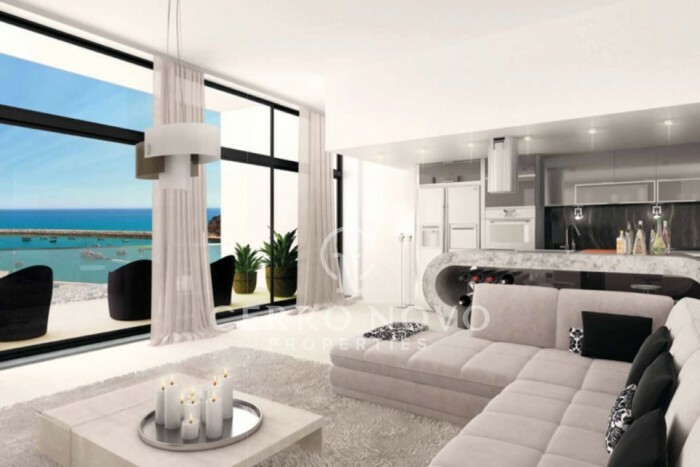 These superb three bedroom luxury residential apartments to be completed in 2020/1, are situated in a sensational cliff top location with unparalleled coastal and ocean views between the old town and marina of Albufeira. 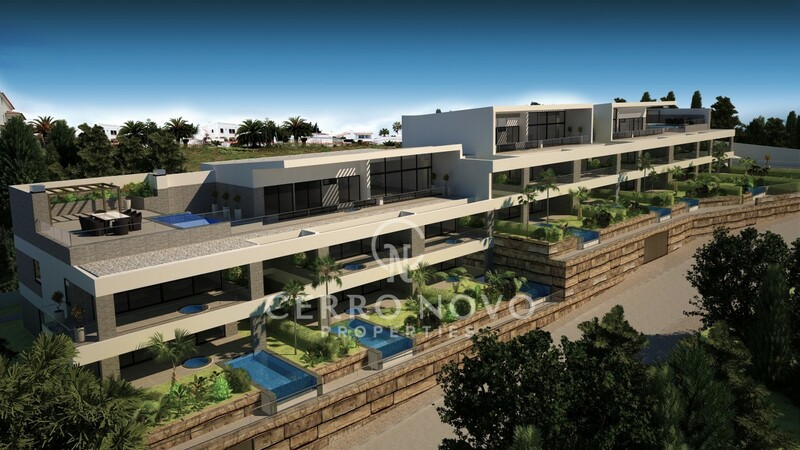 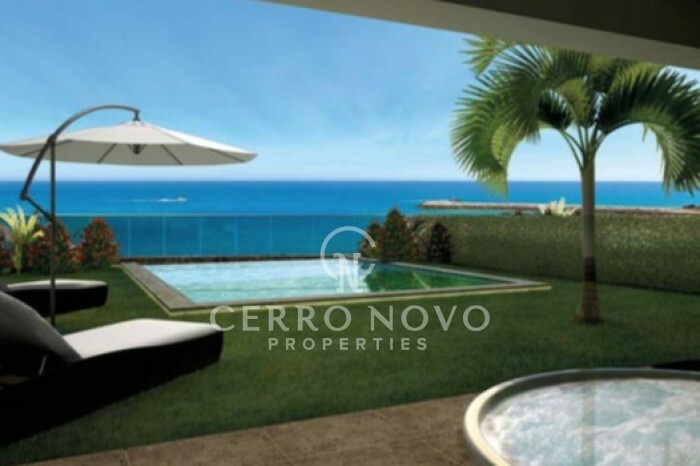 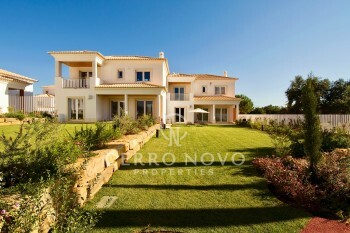 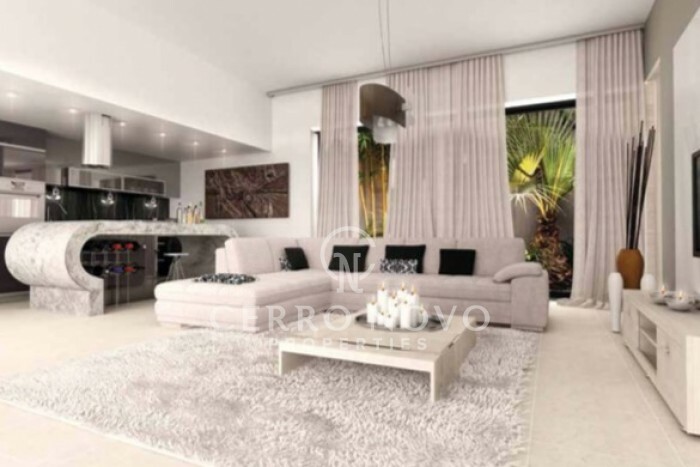 Unique project provides luxury, open plan, smart living with state of the art kitchens, bathrooms furnished with Villeroy and Boch and floor to ceiling glass windows leading to large private sea view terraces with jacuzzi and private pool. 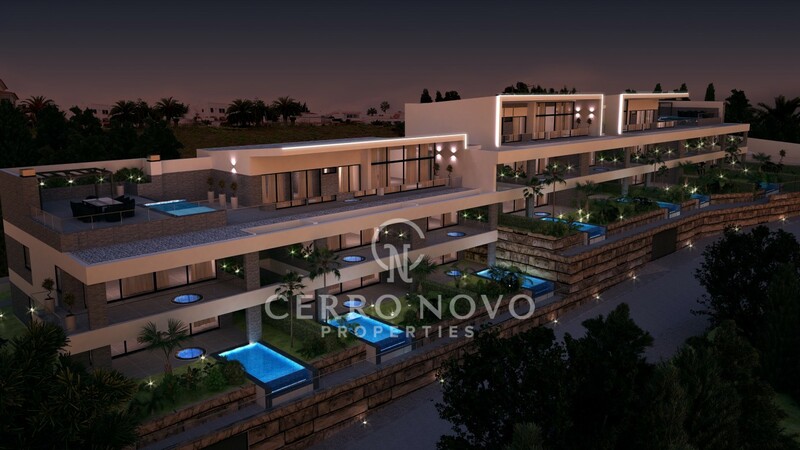 There will be a communal pool with tropical landscaping, a fitness room, and garaging for two cars. 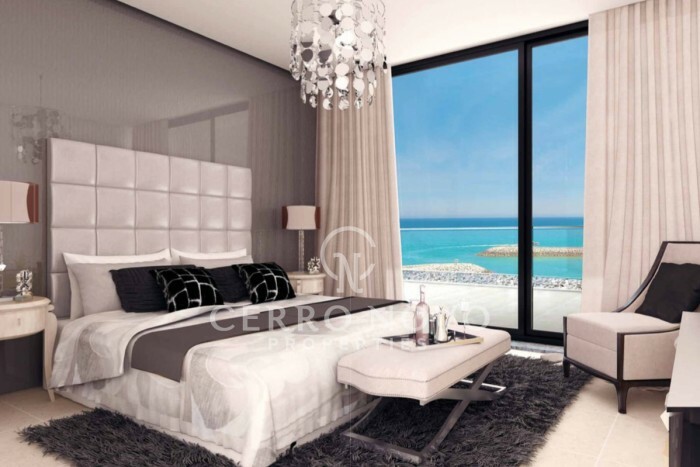 Are you ready to live the dream?